The challenges of treating diabetes include long-term monitoring and management, lifestyle change and adherence to medication. 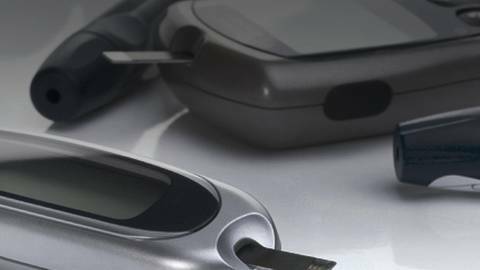 How are digital technology and genomics shaping the management of diabetes? Join guest host Dr. Timothy Bailey and his guest Dr. Eric Topol, director of the Scripps Translational Science Institute, as they discuss how digital technologies can improve glucose monitoring and genomics is leading to individualized treatment. Dr. Topol, who does not have diabetes, describes his personal experience living with continuous glucose monitoring for one week. Dr. Eric Topol has disclosed that he has received grants for clinical research from sanofi-avenitis. Dr. Topol has also disclosed that he has served as an advisor or consultant to sanofi-aventis and Daiichi Sankyo.